CRANE COMPOSITES FORMERLY KNOWN AS KEMLITE IS THE WORLD'S LEADING PROVIDER IN FIBER REINFORCED PANELS - FRP. BINKOWSKY-DOUGHERTY DISTRIBUTION IS A DISTRIBUTOR FOR ALL CRANE PRODUCTS AND CAN PROVIDE SAMPLES OR PRICING UPON REQUEST. 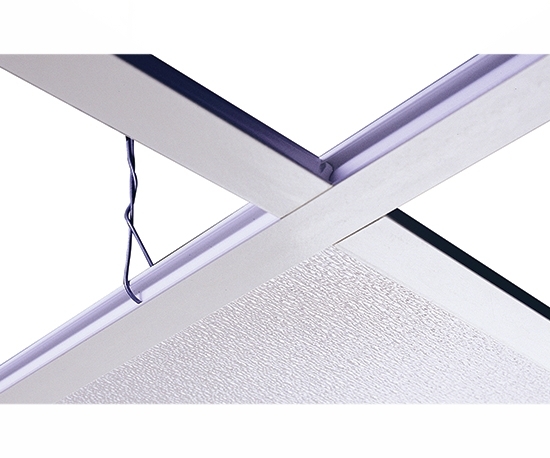 SINCE 1954 GLASBOARD PROTECTED BY SURFASEAL HAS BEEN THE INDUSTRY STANDARD FOR FRP WALL AND CEILING PANELS. SURFASEAL IS A PROTECTIVE FINISH THAT MAKES GLASBOARD EASIER TO CLEAN & UP TO 6X MORE STAIN RESISTANT THAN THE OTHER BRANDS. THIS UNIQUE FINISH ENSURES GLASBOARD WALL & CEILING PANELS WILL STAND UP TO HARSH CONDITIONS WHILE STILL MAINTAINING A CLEAN AND SANITARY SURFACE. PLEASE CALL FOR PRICING - SHIPPED LTL FREIGHT - MAY BE PICKED UP IN WILL CALL OR SHIPPED DIRECT VIA LTL FREIGHT. INNOVATIVE TEXTURED AND COLORED WALL PANELS : TAKE YOUR SURFACES BEYOND THE TRADITIONAL PEBBLED FRP WHITE BUMPY BOARD. CRANE'S VARIETEX RESILIENT WALL COVERINGS OFFER YOU A WIDE RANGE OF STYLISH FINISHES AND COLORS WHILE STILL MEETING THE SANITARY REQUIREMENTS OF EVEN THE TOUGHEST COMMERCIAL ENVIROMENTS. THICKNESS : 0.075" BEADED / LINEN, SANDSTONE, & TILE LOOK 0.09"
GLASBOARD CGI : CLASS C - EMBOSSED 0.10"
GLASBOARD PSIF : CLASS A - SMOOTH - 0.075"
GLASBOARD FX : CLASS A - EMBOSSED - 0.10" & 0.12"
KEMPLY ACP : CLASS A - 0.12" & 0.24"
For ceilings with superior dependability, one product rises above the others: Crane Sanigrid II ceiling grid system. Sanigrid II systems are the ideal solution for high humidity and chemical environment installations.